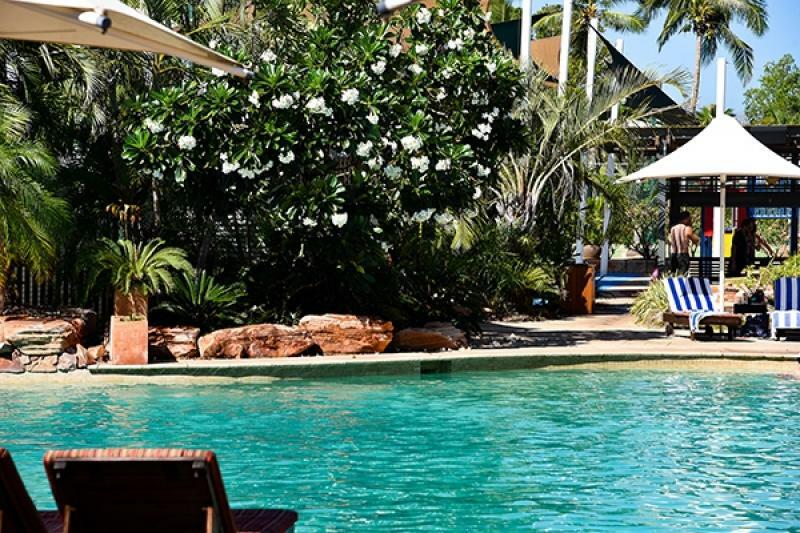 Cable Beach Club Resort & Spa has been nominated for the Luxury Accommodation Award at the 2018 Perth Airport Western Australian Tourism Awards. The awards will be held in the Crown Ballroom at Crown Perth on November 10th with attendees from the industry’s most recognised accommodations. The Resort is nominated amongst other well-known establishments such as Crown Towers Perth and Pullman Bunker Bay Resort, Margaret River. The nomination of this prestigious award signifies quality assurance and the delivery of quality tourism experiences, which Cable Beach Club Resort & Spa strives to achieve. After having been recognised at the 2018 AHA WA Accommodation Awards for Excellence, the team at Cable Beach Club Resort & Spa are looking forward to adding this award to their collection of accolades for the year.